of creating a safe space for intention. 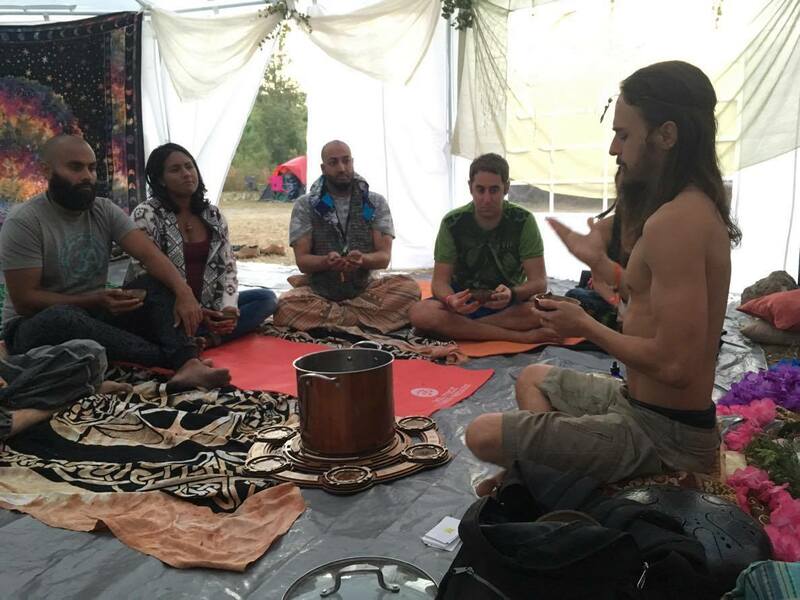 A ritual when broken down logically is an action that is performed towards a desired purpose or intention to convince the logical sided mind, or belief system that it is true. Being that we are creators of our reality, we can cultivate and create rituals that best serve us to begin to regain our abilities to manifesting what it is we desire. We know that energy must be propelled in forward motion so that it can hit it's mark or destination. By applying a simple action it allows that intention to begin to manifest in our world because now we have taken the time which is our currency and dedicated a safe space towards the desired outcome. However there is a warning for rituals, and it is because you are now asking the universe for a desired outcome, and you have dedicate a specific time towards this. You are now calling upon your higher self for every experience possible to unlock or pull out the sides of you that must be healed in order for that end goal or intention to be manifested. This is because you are cultivating frequency and vibration, the version of you who exists in that future "now" moment does not experience the same limitations of the mind that your current state does. In order to align our selves to that vibration or frequency we must now experience everything possible to let go of that limitation and to properly align ourselves with that "now" moment. So be warned that if you intend to do ritual work, you are asking for acceleration towards your souls growth. If this is something you currently have difficulties with processing I would highly suggest developing emotional intelligence so that when these challenges come you can feel them heal them and release them to attain that desired outcome. What is a Sigil? 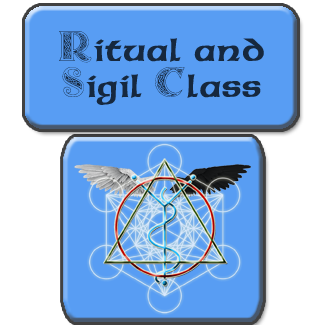 I am offering a 2 hour class to begin developing the understanding of ritual and sigil work and how it can support your growth along the way. This includes: Creating your own personal ritual for a desired outcome and exploration of the elemental alignments. Thank you in abundance @thewatermagister for guiding me through this magical manifestation ritual. This isn’t the first time David has blessed me & shared his magic with me. I Remember the first time I came to David and told him my life just isn’t where I want to to be. 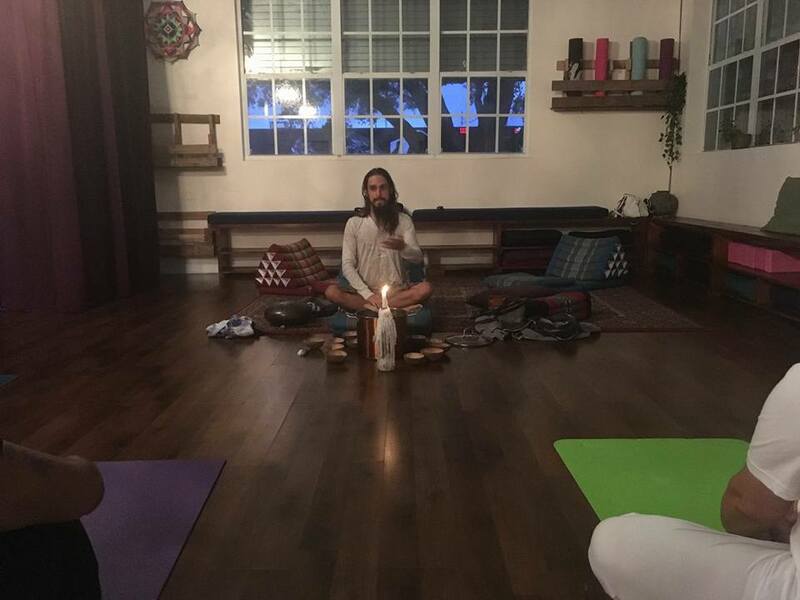 My work wasn’t in correlation with who I was , i didn’t feel comfortable sharing my own gifts with the world & I felt like I needed a complete adjustment so I can align who I truly am and express it fully.......Months ago After David guided me through this ritual using all the elements my ENTIRE LIFE CHANGED. He warned me , things were going to start shifting and I must allow them to. 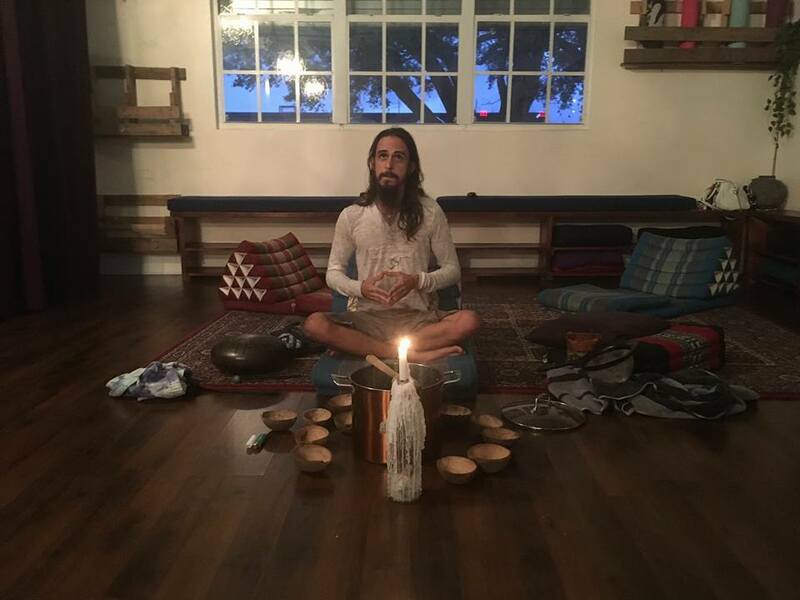 I got fired from my Bartending job and from there I knew something was totally changing I remained open to receive the blessings of my intentions I started my brand , I started hosting and sharing my own gifts and doing weekly meditations , I became more comfortable being myself and accepting that I’m not like everyone else I bring a unique energy to earth and I embraced it 🧝🏼‍♀️🌌 #WarriorGoddess. So when I reflect and trace back where everything started to shift it was right after my ritual with him. I called my brother David the other day and I thanked him so much for being open to sharing his gift with me & truthfully if it wasn’t for him who knows where I would be right now. My whole life changed. There is power in rituals , there is power in intention and using the elements to charge these intentions. Thank you brother , I’m so happy and grateful we met in this life again and i look forward to continuing to grow with you. . If you would like to print the cards on your own you can download them by entering your email to receive the download link. Please fill out the information below and I will get back to you as soon as I can.